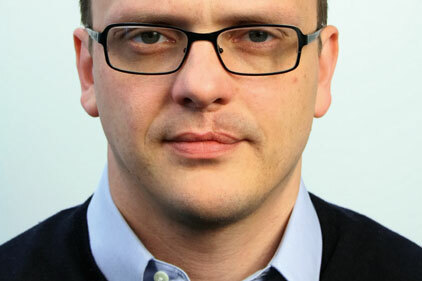 Google's EMEA comms boss DJ Collins will chair the judging panel for the PRWeek Awards 2011. Collins, who is V-P public policy and comms EMEA at the tech giant, was named the most powerful individual in the technology PR sector in PRWeek's Power Book last week. Collins is a former head of news at the Department for Education and Skills. He has also worked at Weber Shandwick. He will head a panel of judges, consisting mostly of senior in-house comms professionals. The deadline to enter the awards is 3 June.